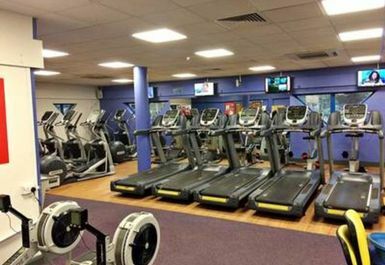 Mill Chase Leisure Centre offers a fantastic gym in GU35. 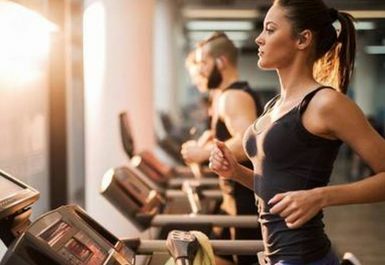 With all the facilities you could possibly need including a wide range of cardio, resistance and free weights, it is the ideal place to get fit! 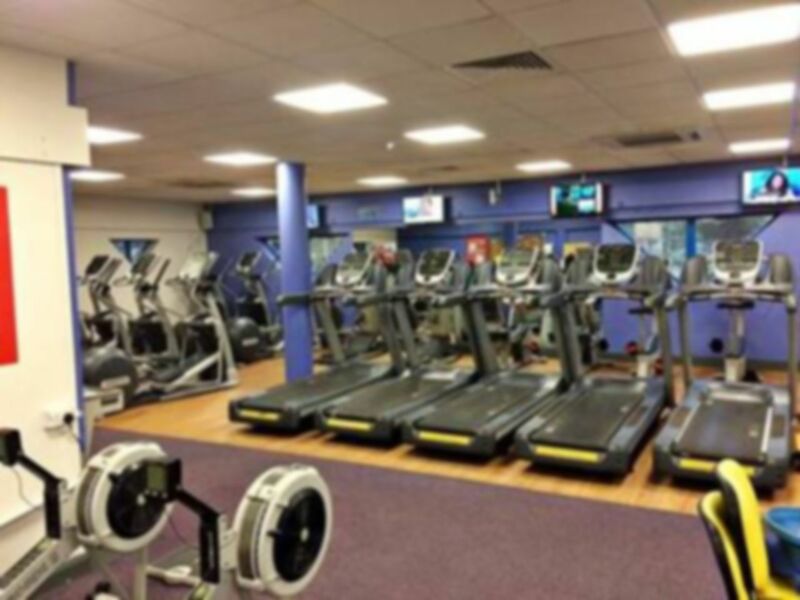 Friendly staff are on hand to welcome you and can be used for any fitness related goals or advice. The centre is ideally located in the heart of Bordon and is adjacent to the Mill Chase Recreation Ground on Mill Chase Road. There is parking available on site.